Sometimes you have to trick kids (and adults!) into choosing healthier snacks. 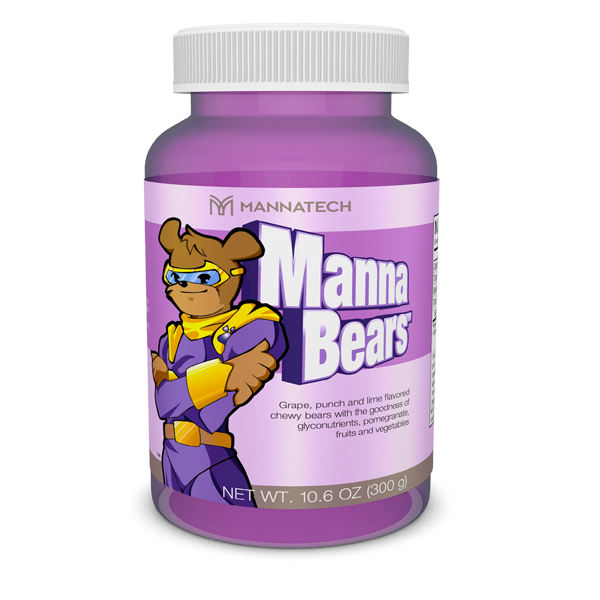 But delicious MannaBears are specially formulated to deliver Glyconutrients to young people during their growing years while being a tasty alternative to junk foods. Are designed specifically for youngsters, but loved by all ages! 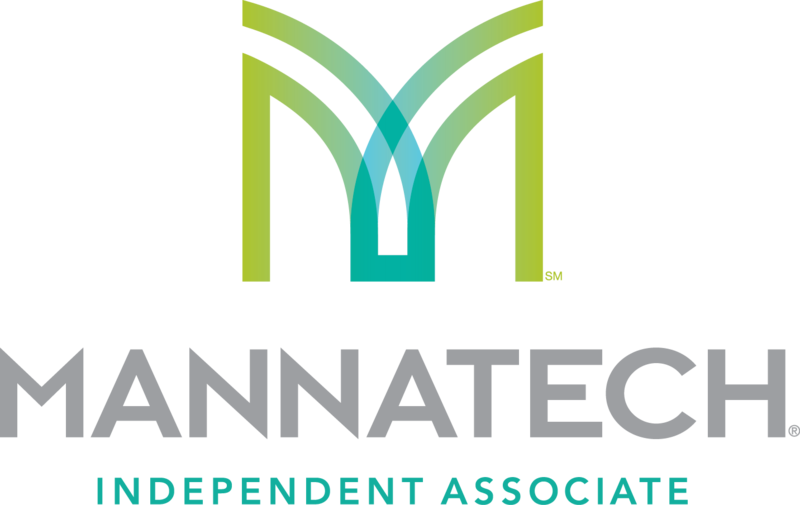 MannaBears contains 11 different kind of fruit and vegetables.